There is a wide misconception among those who intend to do farming that the industrial agriculture system aided with its wide array of pesticides and genetically altered crop varieties yield more and benefit more in terms of profit. There is also this belief that organic farming is not as profit making as industrial farming. However, it can’t be more wrong. Organic farming gives the farmer an opportunity to get more profit, yield and puts the energy spent on farming to efficient use. The Rodale Institute conducted a study by comparing organic farming with industrial farming over a period of 30 years and found that the organic farming performed much better in terms of yield, profits, energy usage and greenhouse gases. The profit is where the mathematics of economics tricks you into believing the untruth. The industrial farming brigade will keep projecting the huge profits they have landed in terms of revenue generated, comfortable hiding the input costs they had to invest for pesticides, fertilizers, oil and so on and so forth. Organic farming on the other hand requires you to spend a very minimal input in terms of fertilizers and pesticides and thus the profit you gain at the end of the day is much higher. Yield is another area where the industrial farming people try and give exorbitant rates of success. But the 30 year Rodale study concludes that the organic farming even though it makes a slow progress initially, its yield became equivalent to that of industrial farming after a three year conversion period. It also suggests that over a period of time farmers were found to have increased agricultural productivity by conserving the resources and doing organic farming. The industrial farming has an increased level of energy requirement as a lot of oil is used in transporting and applying the fertilizers and pesticides. On the other hand, the organic system of farming consumes about 45 percent less energy with a higher production efficiency of about 28 percent than industrial farming. You wish longevity for someone, but the wish for longevity is fast becoming an irony in the current world where there are a million new diseases out there every day to hunt you down to death. You will sit and wonder why you are infested with these many threats towards longevity. A recent study on fruit flies show that those flies that were fed on organic produce lived longer. Does it ring a bell? The earlier generation had lesser health issues and had a longer life, the key to it being the healthy diet they were having. They food they ate was organic without being labeled ‘organic’. There was no ready availability of processed food and they ate mostly whole grains, fresh produce cultivated perhaps by their own hands in their own backyards and poultry raised in their own households. To top it all, exercise or staying active was not a forced activity, but a normal way of life. Walking around was the norm. Alcohol was to celebrate happy occasions and was never part of the daily routine. It only makes sense to see that they had a reduced risk of cancer, cardiovascular disease, diabetes and other such diseases which will affect the longevity. There is no conclusive evidence yet, but it does not hurt if you adopt a healthy lifestyle and eat organic instead of the obviously harmful processed junk. The fruits and vegetables grown with the help of chemical interventions may retain the residues of pesticides, which will eventually make its way to our body systems. Even if these residual exposures to pesticides are just a minimum, it is sufficient to cause multiple health hazards including serious neurological disorders. On the other hand, the organic produce is rich in vitamins, minerals and antioxidants which are missing in these pesticide enhanced produce. Higher iron and calcium levels in organic produce will aid in having stronger bones and muscles, keeping the consumers healthy and active even in old age. If you feel that buying organic burns a hole in your pocket, imagine the exorbitant bills you have to pay at hospitals while treating multiple lifestyle diseases caused just by eating pesticide laden food, and you will be able to see that the savings didn’t add to much. Make your choices in life wisely. Live long and prosper indeed. How is brown rice any different from white rice? Doesn’t white rice look nicer and cleaner? Can’t we have visually appealing food? Yes, it is true that white rice looks so heavenly beautiful compared to the not so pristine looking brown rice. But coming to think of the health benefits, brown rice stands two steps higher than the regular, prettier white rice. What is Brown rice anyway? Brown rice is the unrefined form of white rice. Yeah, exactly the same rice before it went for the fancy shmancy make over. The brown rice is the unpolished unrefined and much healthier version of the regular white rice. It still has the hull and the bran, thereby making it “wholesome” and healthy. The hull and the bran still present in the Brown rice is rich in proteins, thiamine, calcium, magnesium, fiber, potassium and all that is healthy which is removed when one refines and makes the rice white. 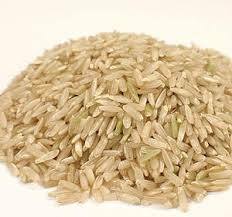 Brown rice is rich is selenium which helps reduce the risks of cancer, heart disease and arthritis. 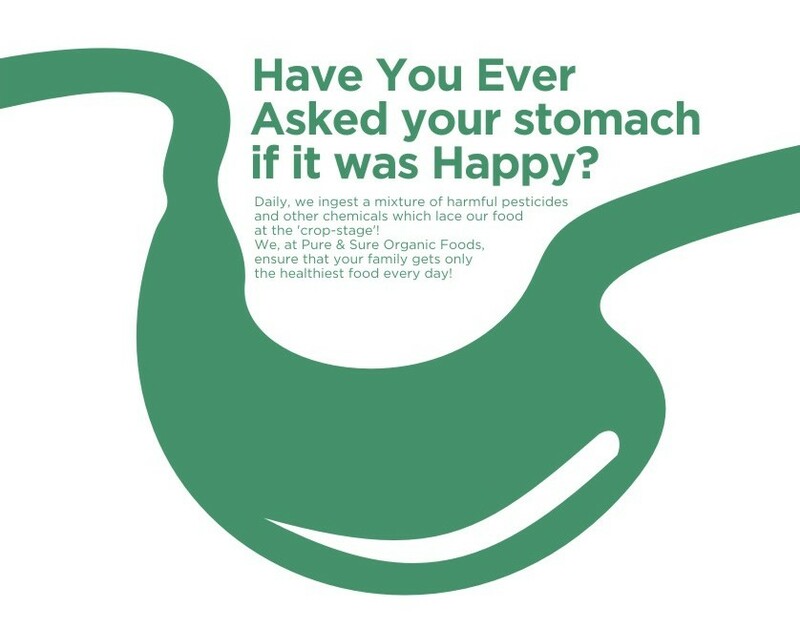 The high manganese content helps the body to synthesize fats better. It is also better for the nervous and reproductive systems. The natural oils present in the brown rice are an easy way to keep the cholesterol levels on tab. It is needless to say that with all the above mentioned benefits, the humble brown rice benefits in aiding you with weight loss. The brown rice is high in fiber content and is the first in the list of natural foods that prevent colon cancer. It also helps in stabilizing the blood sugar levels thereby making it an excellent cereal choice for people suffering from diabetes. Due to all the health benefits, it is also considered as a perfect and easy to stomach food for babies.